The E14 Fund was born to deploy ideas invented at the MIT Media Lab. It embodies the lab’s anti-disciplinary spirit, supporting companies at the intersection of technology, design, biology, engineering, and more. 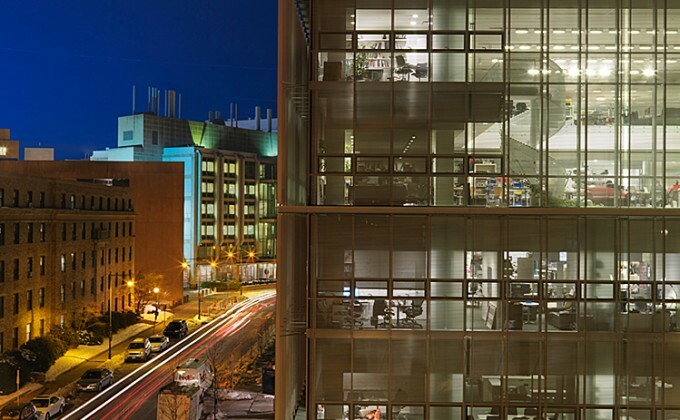 The E14 fund is a unique platform and fund to help commercialize leading innovation out of MIT by nurturing early-stage spin-offs. It is positioned at the heart of the MIT startup ecosystem, a pipeline historically proven to spin off great products and successful companies. It focuses on the creative edge in areas such as bitcoin, wearable computing, tangible interfaces, smart cities, genomics and more. The E14 Fund began in 2013 and has supported 17 startups to date.